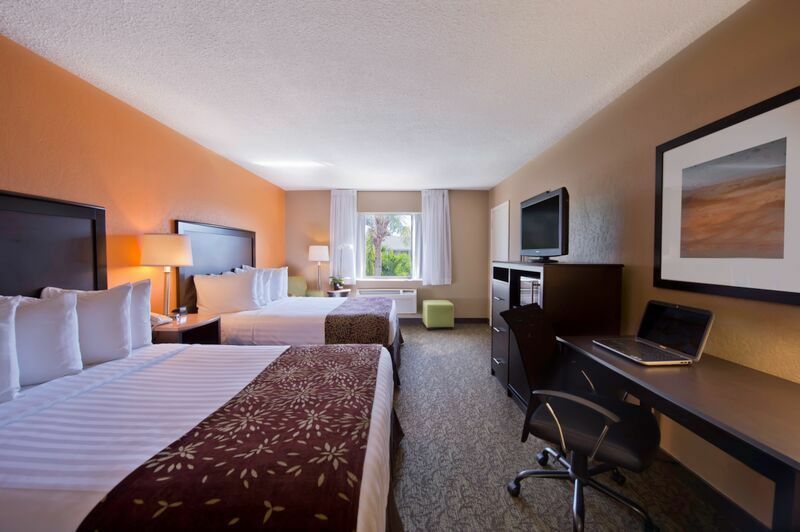 The Best Western Palm Beach Lakes offers 135 spacious and comfortable rooms, each with one king bed or two queen beds. 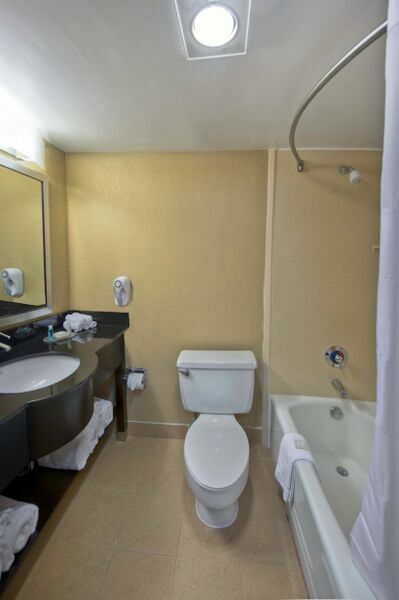 All of our rooms have micro/fridge units, free internet, coffee maker, iron and ironing board, hairdryer, alarm clock/radio, HBO and ESPN. 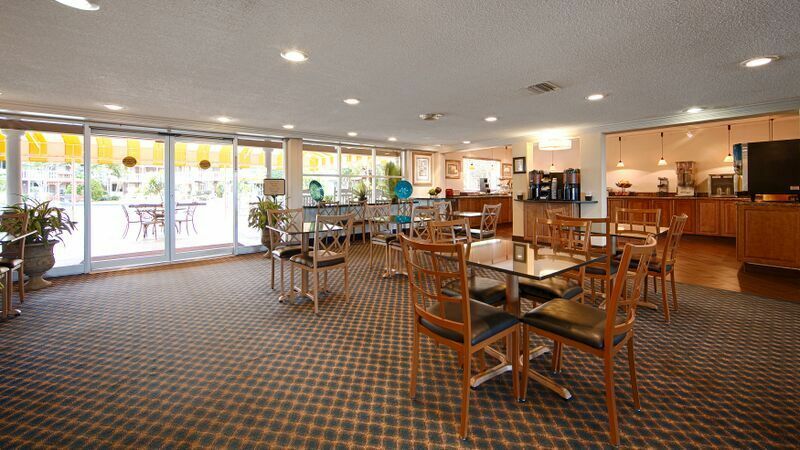 Complimentary Deluxe Continental Breakfast is served daily. 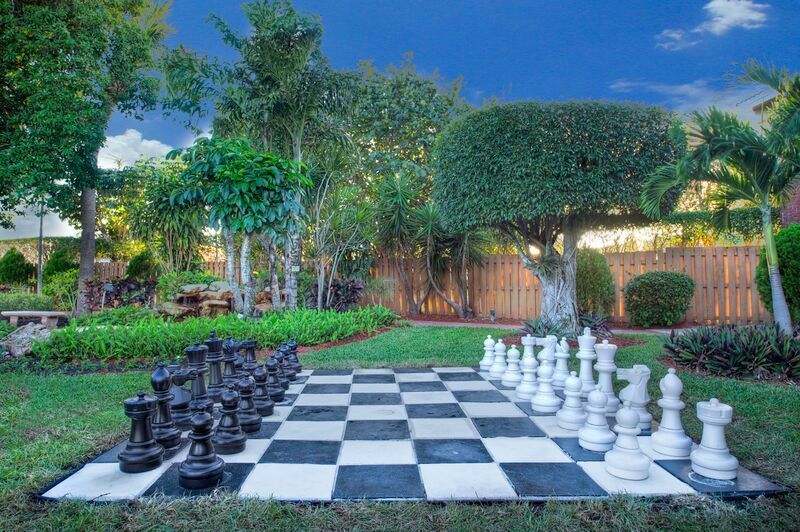 We have a 60 ft heated outdoor pool, landscaped courtyard with shuffleboard court, giant chess board, covered patio and picnic/grill area. 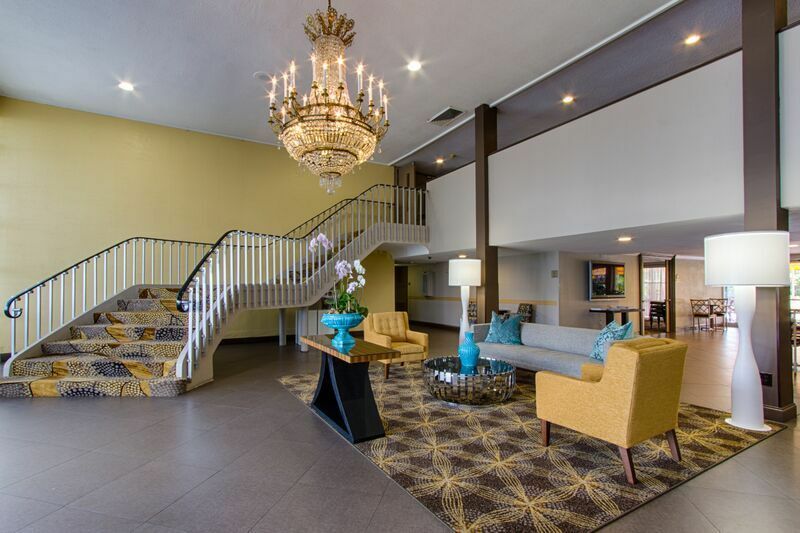 Our guests have complimentary access to fitness center on the premises; business center and guest laundry are available. 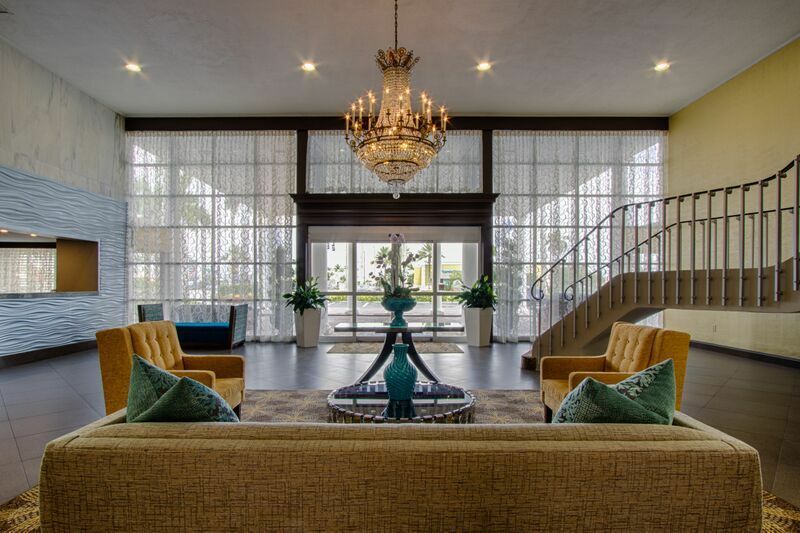 Hotel is centrally located just two miles from Palm Beach International Airport and downtown Cityplace. 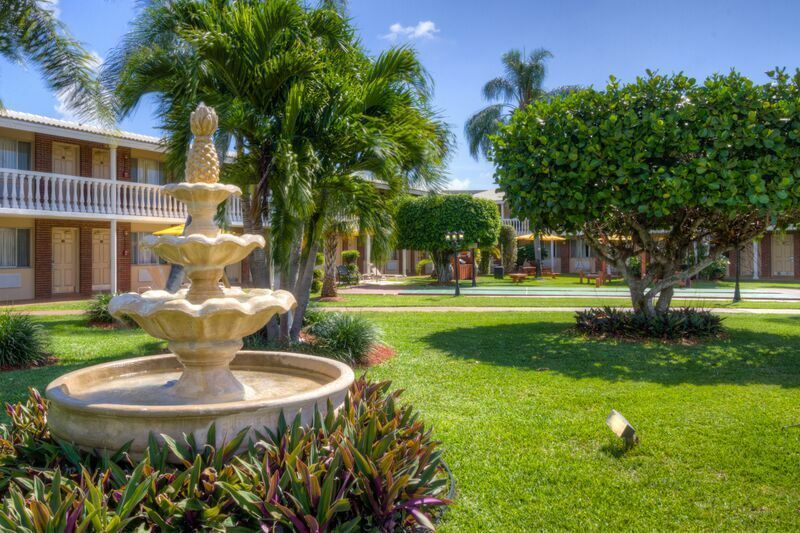 Hotel is located across the street from the Palm Beach Premier Outlets Shopping Complex and Whole Foods Market. 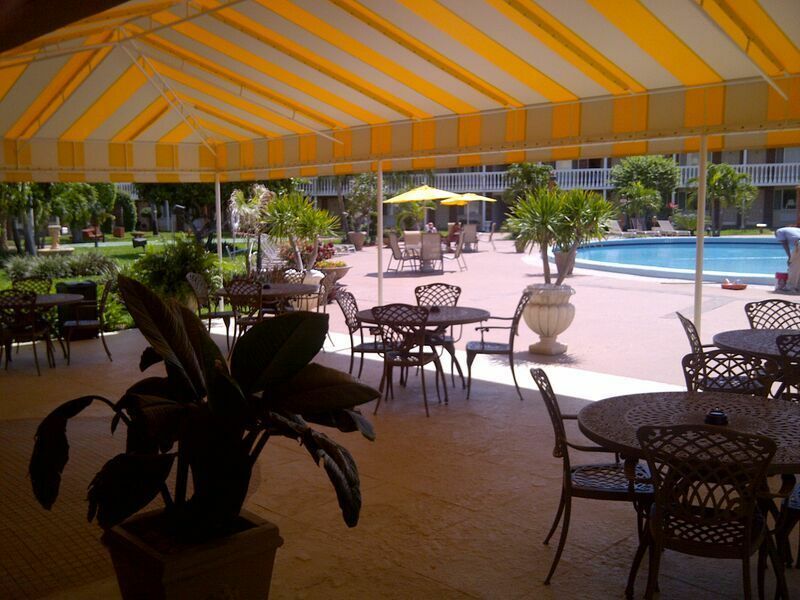 Variety of restaurants within walking distance. Van service is available at nominal fee (within 3 miles). Small meeting room is available for up to 30 people. 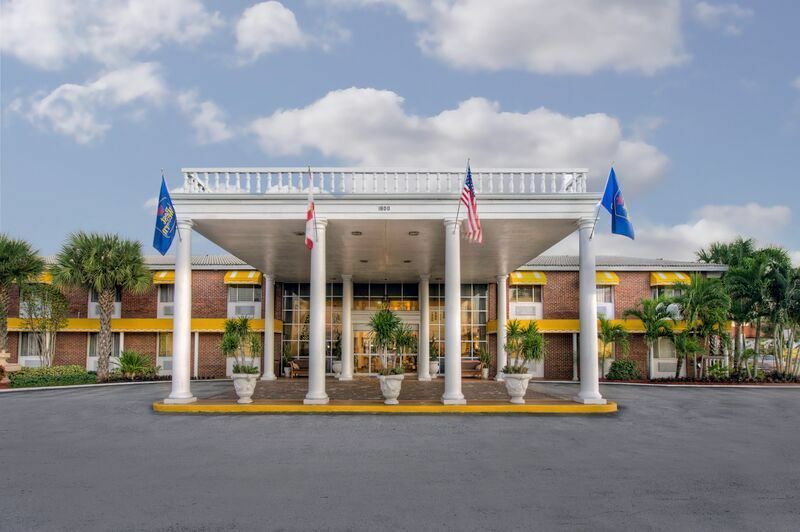 Best Western Palm Beach Lakes is the recipient of the TripAdvisor Certificate of Excellence and Best Western Director's Award for Quality and Service.